Janet Zhiqun Xing graduated from the University of Michigan in 1993, and is a Professor of Chinese and Linguistics at Western Washington University. 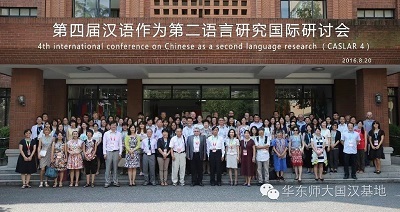 Her research interests are in grammaticalization, semantic change, historical linguistics, discourse pragmatics, and Chinese language pedagogy. 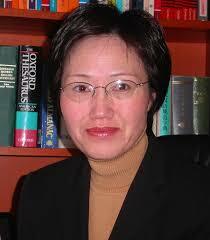 Her representative publications include two edited volumes – Newest Trends in the Study of Grammaticalization and Lexicalization (Mouton de Gruyter, 2012) and Studies of Chinese Linguistics – Functional Approaches (Hong Kong University Press, 2008); two monographs – A Contrastive Model of Teaching Chinese to Native English Speakers (Peking University Press, 2011) and Teaching and Learning Chinese as a Foreign Language: A Pedagogical Grammar (Hong Kong University Press, 2006); and several dozens of refereed journal articles related to grammaticalization, semantic change, and Chinese language pedagogy. 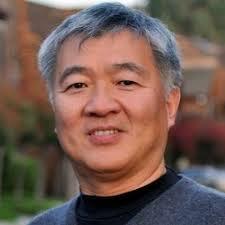 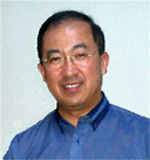 Boping Yuan got his PhD in Linguistics and Applied Linguistics at Edinburgh University. 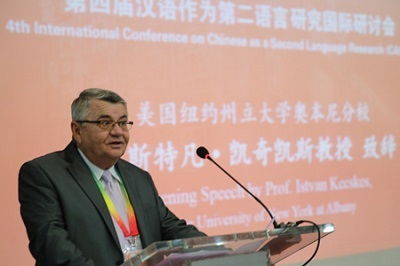 In 1992, he came to Cambridge, where he has been teaching Chinese language and linguistics, directing the modern Chinese language program as well as supervising graduate students in developmental Chinese linguistics. 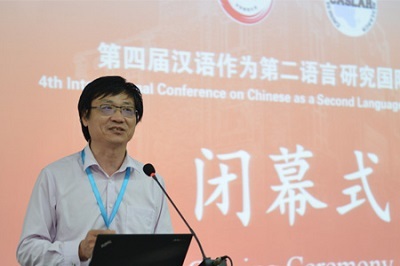 He also provides services for international academic journals and organizations, which include being the vice President (2005-2008) and executive member (2008-present) of the Executive Committee of The International Society for Chinese Language Teaching. 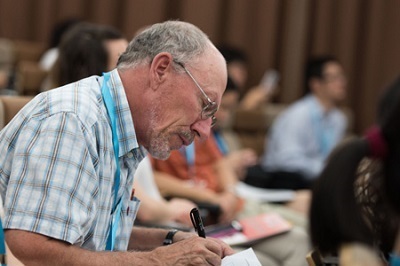 His research interests include empirical studies of developmental and synchronic aspects of second language acquisition; linguistic approaches to non-native Chinese grammars; second language acquisition theory; formal linguistics; syntax and semantics. 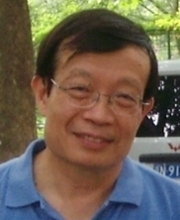 Dr Huang's research interests lie primarily in natural language syntax and the relationship between syntax and semantics. 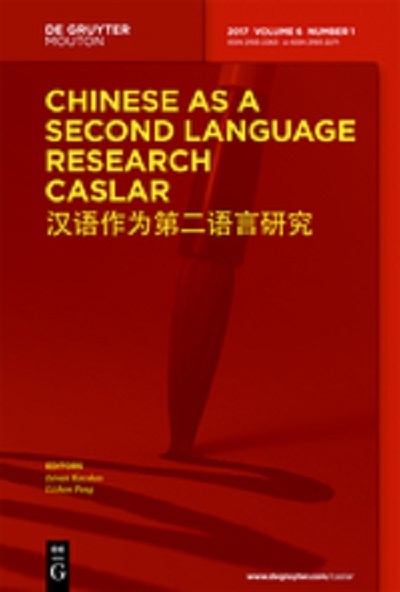 These include topics such as (i) argument structure and syntactic projection, (ii) scope of quantifiers and other logical elements, (iii) the distribution and reference of pronouns, (iv) formal and functional constraints on grammatical processes, and (v) the syntax and interpretation of questions across languages. 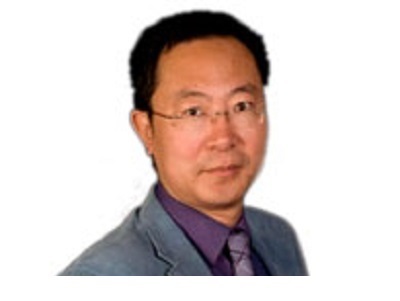 Dr. Huang is also particularly interested in theoretical approaches to the study of Chinese languages, and more broadly in parametric approaches to comparative grammar with a special focus on East Asian languages.